Under the ingenious Marchionne, Ferrari is "desperate" to increase sales and get a fat slice of the market boom that is crossovers. Who cares about a brand's DNA or heritage. 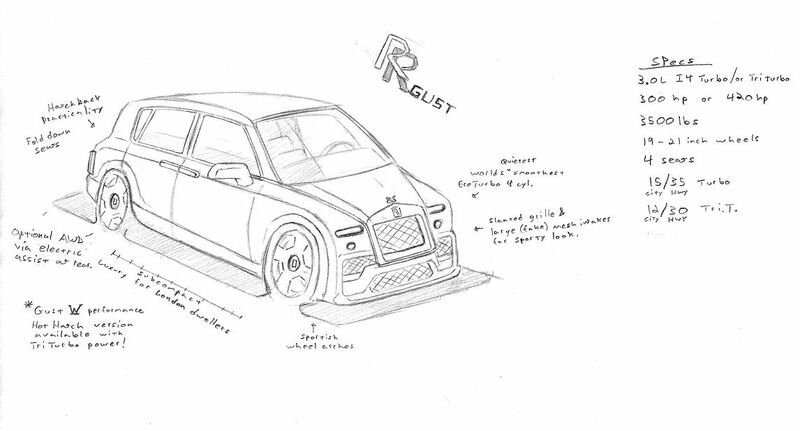 Rolls Royce could make a compact Hatchback to appeal better to city dwellers! 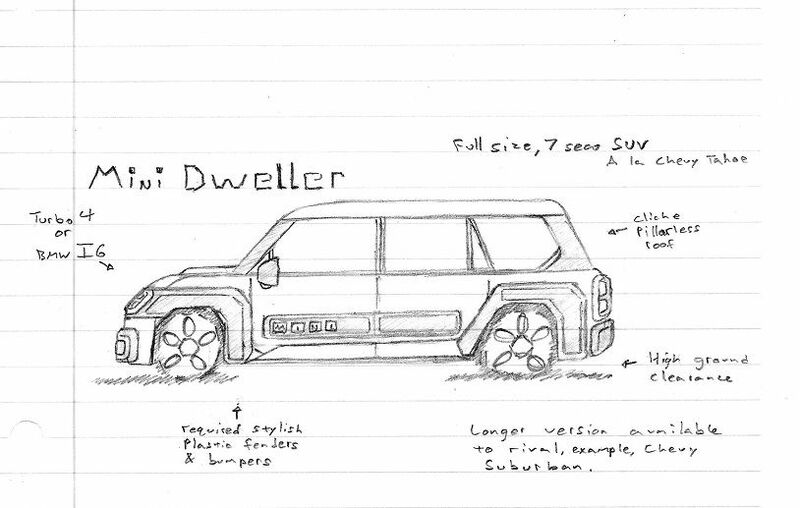 Mini could make a 7+ seat SUV for large family hauling! 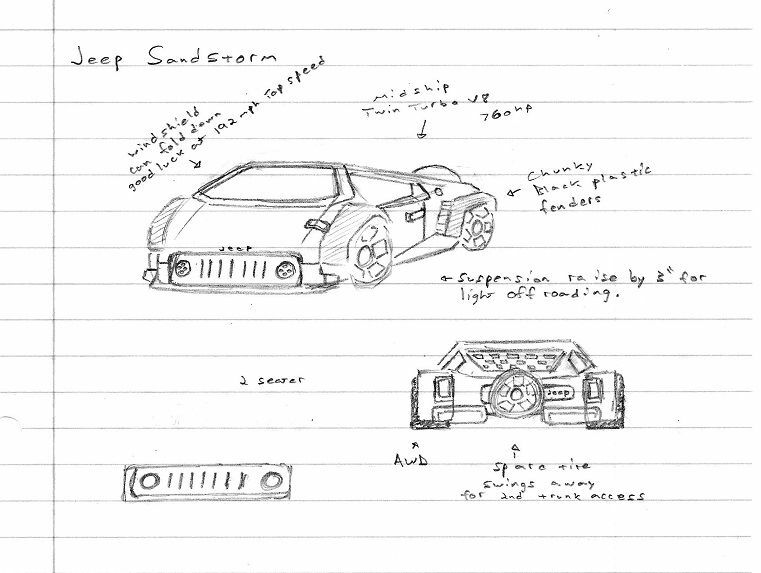 Jeep could consider entering the sports car territory with a low slung, mid engine, fast back coupe! 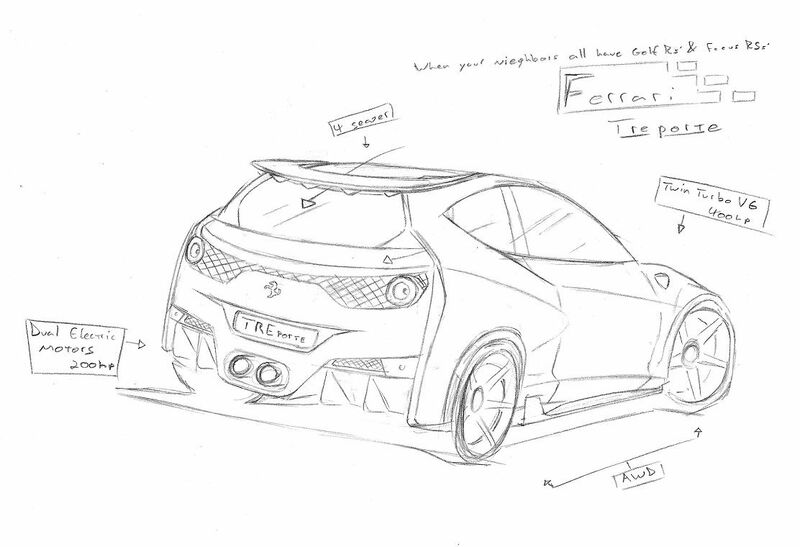 And while Ferrari is at it, they could totally increase their sales even more by entering the hot hatch market! The buyers are lining up to place their reservations in droves! Ka Ching! Last edited by ElementW; 03-16-2018 at 08:52 PM. Yeah, might as well produce the trucks that transport their race cars too. Ha! I actually quite like the Ferrari Hot Hatch. Jeep sports car is very cool! I couldn't decide whether to place the V6 engine [gas and environment savings bro] in the rear engine or front. Chose front to compete with the rest of the hot hatches head on! Last edited by ElementW; 03-22-2018 at 08:12 AM.